Exit F.M.664. Go left on 664 to 287 Business. 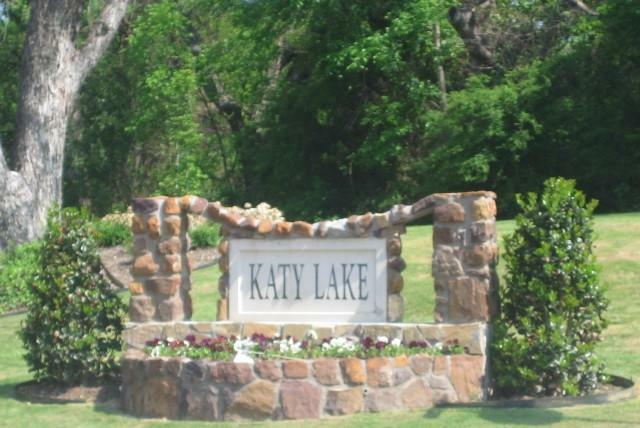 Go left on 287 Business .5 miles to Katy Lake. Go east on Hwy 287 8.2 miles to 287 Business. Veer right on 287 Business 2.5 miles to Katy Lake. Go south on I-35 service road. Stay on service road 1.2 miles to 287 Business. 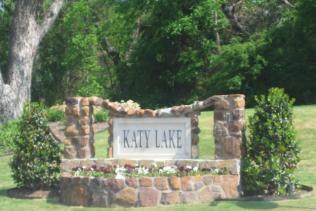 Go left on 287 Business .5 miles to Katy Lake.